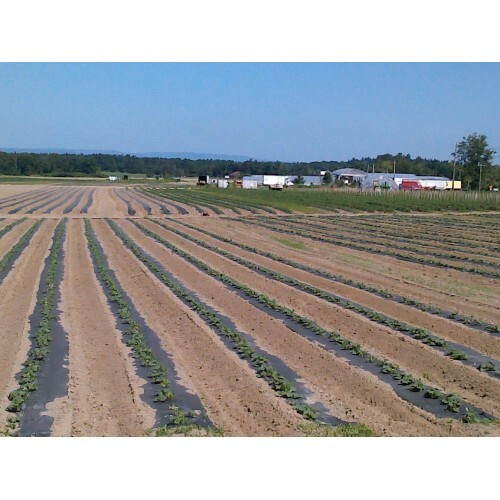 Primarily a vegetable farm, but we also raise a few strawberries. We are family owned and operated and were established in the year 2000. 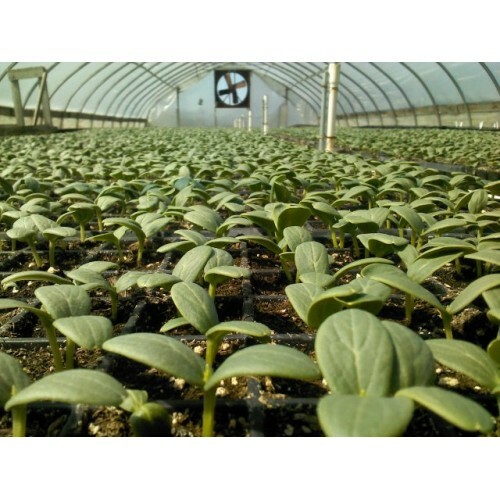 In addition to field production, we also have greenhouse production on our farm, which allows us to grow certain crops year round! 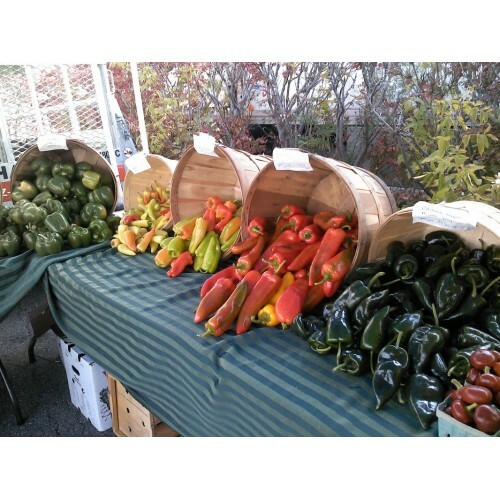 We participate in farmers' markets in Albany, Columbia, Dutchess and Westchester counties. We also sell to chefs for farm to table restaurant sales through the Farms2Tables app at the Apple store. We are no to low spray...never, ever any systemic chemical use. We pride ourselves on plant nutrition, believing a healthier plant is more resistant to disease, tastes better and provides superior nutritional quality. Produce from a healthy plant also holds up better after harvest. We use composted manure, green manure (plant material), micro and macro nutrients and cover crops. Products: Greens including but not limited to: kale, collards, broccoli rabe, arugula, lettuces, mizuna, tatsoi, bok choi, radicchio. Strawberries: ever-bearing varieties that produce year round. Fresh cut herbs such as basil, sages, rosemary, lavender, lemon balm, thyme, chives, garlic chives, etc. Tomatoes: cherry and grape tomatoes, heirloom tomatoes, plum tomatoes, vine-ripe tomatoes. Cauliflower, broccoli, brussels sprouts, cucumbers, winter squash, summer squash, melons. 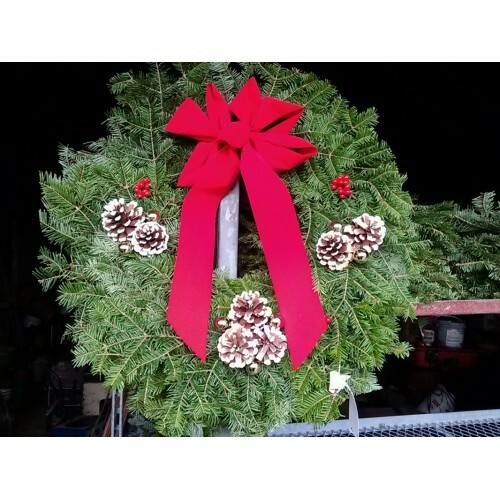 We also make our own Christmas wreaths, cemetery crosses and kissing balls. Where to Find our Products: Since our market locations sometimes change, please see our website for farmers market locations, dates, and times: www.runningcreekfarm.com. We are working on developing a CSA for the 2016 season. Pleas visit the website for more information in the future. Still in the works is an online farm stand with the Wild Kale company- www.wildkale.com. 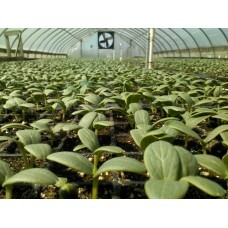 Chefs/restaurants can order from us through Farms2Tables.